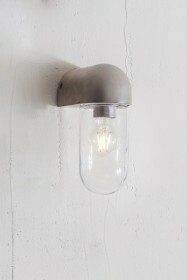 The style of this Southbank Outdoor Concrete Down Light is understated and simply stunning. 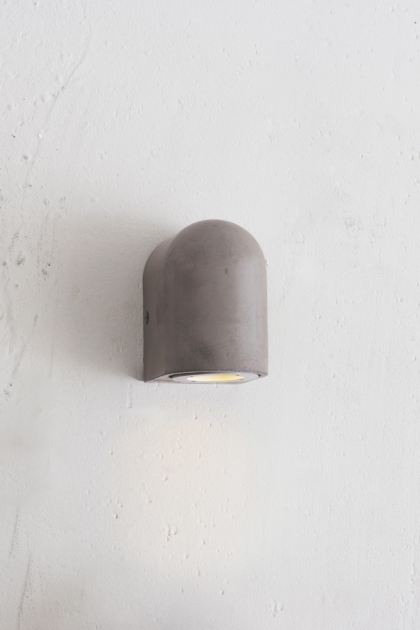 Crafted from Polymer Concrete, the soft grey exterior has been kept completely raw and unpolished allowing the natural markings to shine through. 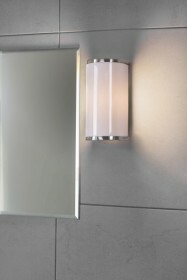 The organic shaping will blend in seamlessly with your home, whether it be a traditional stone house or contemporary apartments. 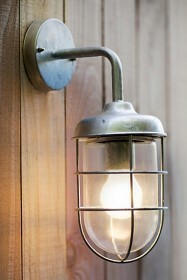 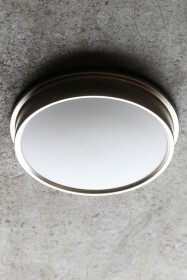 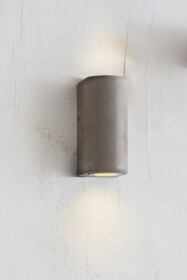 If you like to extend your style to the outdoors too, then this wall light is perfect for you.